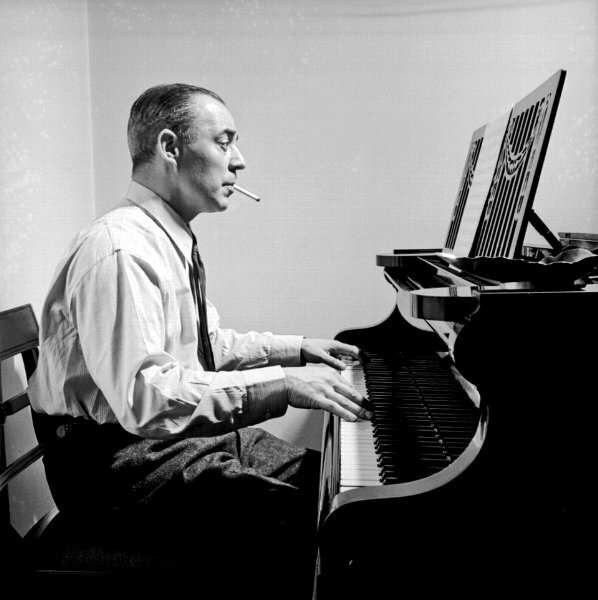 My Funny Valentine (m. Richard Rodgers, w. Lorenz Hart) was written for the musical Babes in Arms, which opened on Broadway at the Shubert Theatre on April 14, 1937, transferred to the Majestic Theatre on October 25, 1937, and closed on December 18, 1937 after 289 performances. 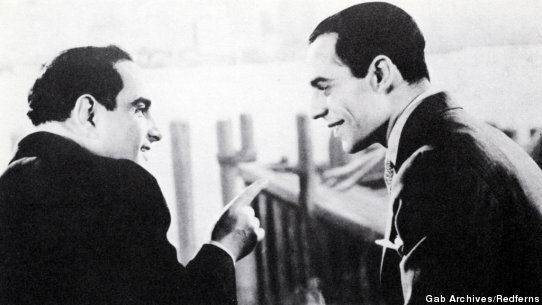 The show produced several hit songs and two other jazz standards: Where or When, and Lady is a Tramp. 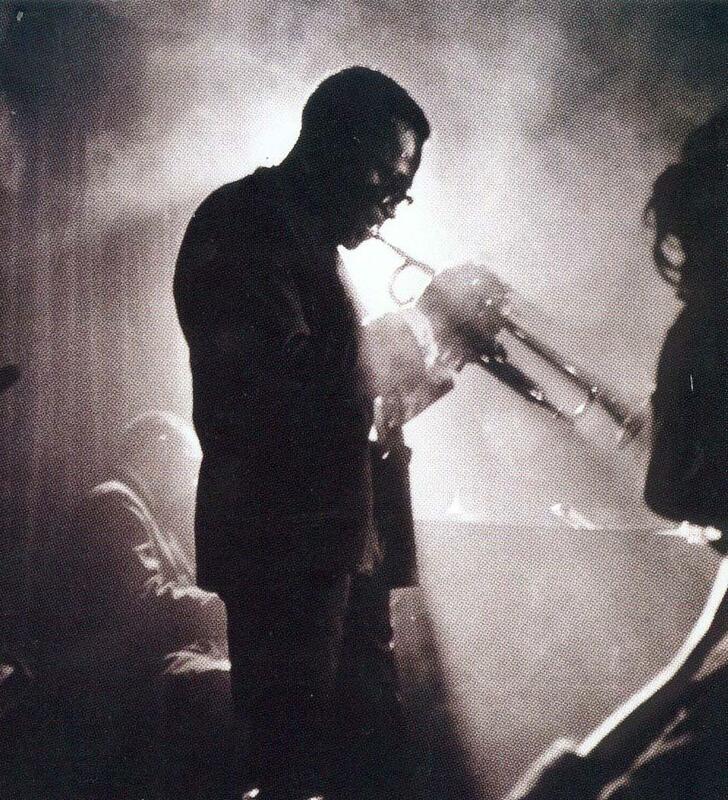 Recordings of My Funny Valentine by Chet Baker (1954), Frank Sinatra (1953,1957, and 1962), and Miles Davis (1956, 1964, live) were probably instrumental in turning it into a jazz standard. Both Baker and Davis released albums titled after the song. “Where or When” was the most popular song in the Babes in Arms score; it appeared on Your Hit Parade eight times and a 1937 recording reached the pop charts. However, after the show closed, “My Funny Valentine” essentially vanished. Musicals of the 1930s usually weren’t preserved; they were either hits or flops and then it was on to the next show. 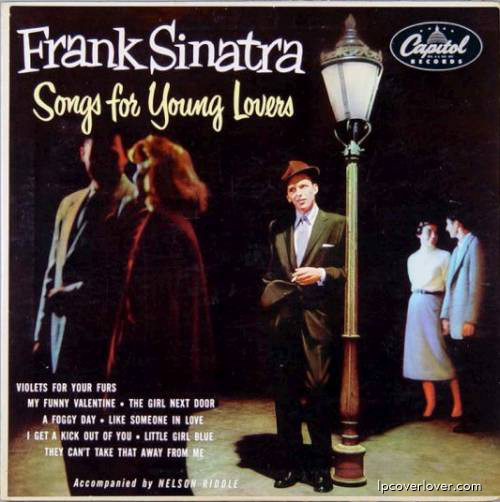 At the time, none of the stars of the original cast recorded “My Funny Valentine” and it is not listed in any of the standard discographies for that period. It even was excluded from the 1939 film version of Babes in Arms. 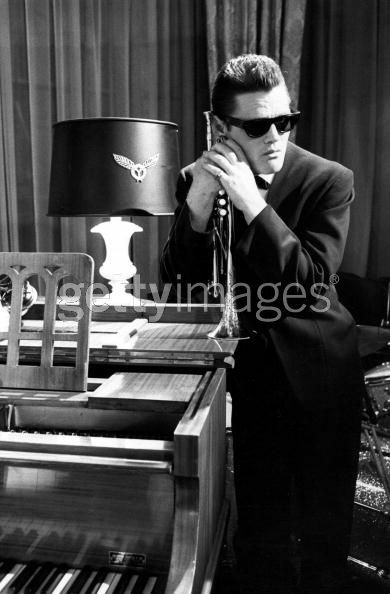 It wasn’t a monk that rescued “My Funny Valentine” from obscurity – it was a trumpeter, Chet Baker. 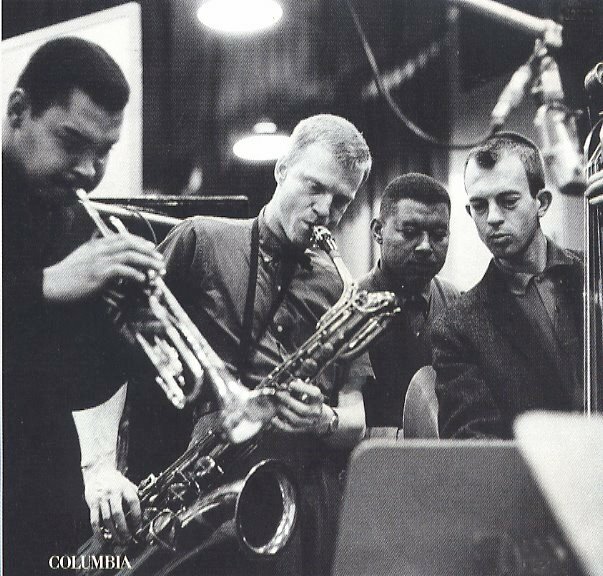 The website http://www.chetbakertribute.com describes how Baker and the song first met, “In James Gavin’s Book, Deep in a Dream, he tells the story of how Carson Smith, bassist for the Gerry Mulligan Quartet, found this then-obscure piece in a song book. He thought it would be a great ballad for the band to try. Chet loved it. Gavin writes: “…he played the tune as written, stretching out its slow, spare phrases until they seemed to ache. His hushed tone drew the ear, it suggested a door thrown open on some dark night of the soul, then pulled shut as the last note faded. … The song fascinated Baker. 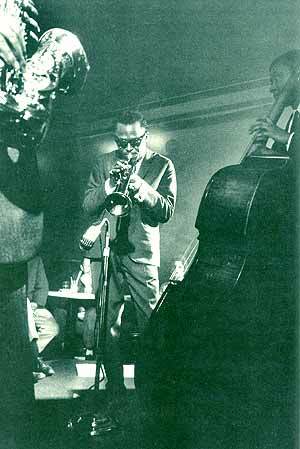 It captured all he aspired to as a musician, with its sophisticated probing of a beautiful theme and its gracefully linked phrases, adding up to a melodic statement that didn’t waste a note.” “My Funny Valentine” became Baker’s signature tune; he first recorded it in 1952 as a member of the Gerry Mulligan Quartet and then dozens of times after that. 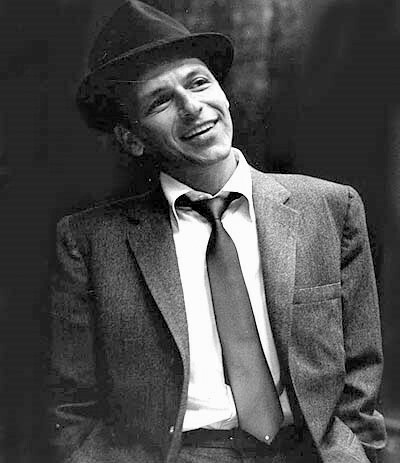 His 1953 recording on the album entitled My Funny Valentine on the Blue Note label reached the top of the Billboard charts and introduced Baker as a singer; prior to that he was known as an instrumentalist. Questa versione di My Funny Valentine di Chet Baker, registrata al Funkhaus di Hannover il 24 aprile 1988, è l’ultima registrazione prima della sua morte avvenuta il 13 del maggio successivo. E’ toccante! Aprite le orecchie e chiudete gli occhi e lasciate suonare Chet. L’orchestra di 43 elementi attese per giorni che Chet si presentasse alle prove, ma lui arrivo’ solo nel pomeriggio del giorno del concerto. 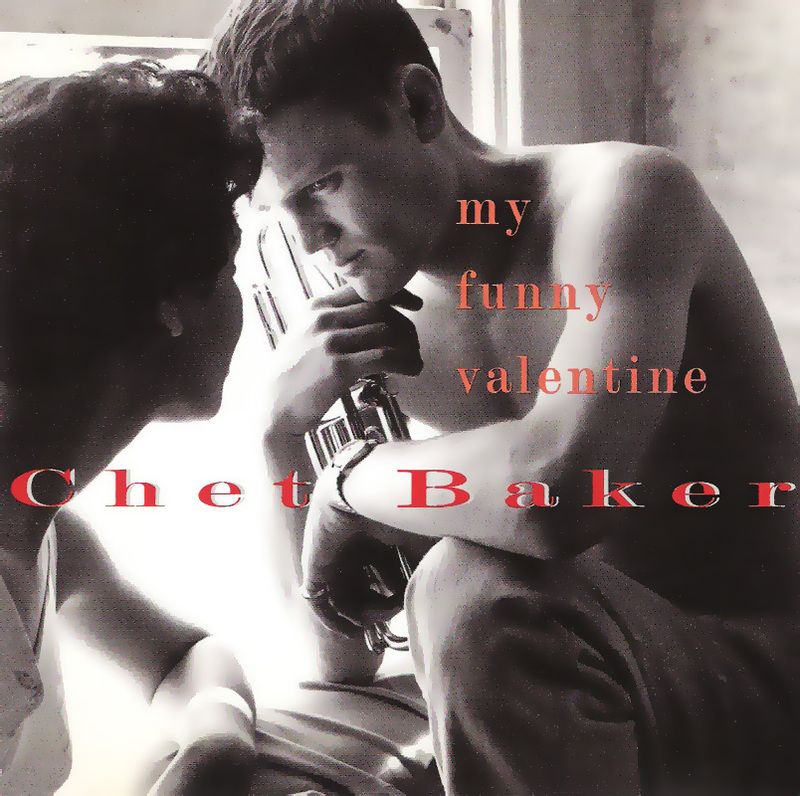 This version of My Funny Valentine by Chet Baker, recorded at Funkhaus in Hanover 24 April 1988, is the last recording before his death on 13 May. And touching! Open your ears and close your eyes and let Chet play. The 43 piece orchestra had waited days expectantly for Chet to arrive for rehearsals, but he appeared only on the afternoon of the concert. What purpose would such pretense accomplish? Billie Holiday Songs (http://www.billieholidaysongs.com/), a fine discography, does not mention a recording of My Funny Valentine. However, the Billie Holiday Discography at the site http://www.billieholiday.be/, notes a live performance of the song on 25 September 1958 in New York City, at Town Hall, 123 West 43rd Street at Broadway and 6th Ave. The event is described as “All Star Jazz NBC TV Show and Farewell Party to Billie Holiday, between 7.00 and 10.00am, on Dave Garroway’s TV Show.” The program was actually the original Today show, hosted by Garroway. The flickr photostream of Vieilles_annonces’ includes a notice, from a Jet magazine issue (dated September 25, 1958), for Holiday’s appearance on Today with the scheduled date of her appearance given as 18 September 1958, not the 25th. The advert says, “She will sing My Funny Valentine and other tunes Miss Holiday is currently preparing for a four-week European tour…” However, presuming that Holiday actually appeared and performed as scheduled, I don’t know if any audio or video record exists. I haven’t found a recording, nor mention in discographies of a recording, of My Funny Valentine by Billie Holiday. Please let us in on your secret. Where can we hear the recording you mention?